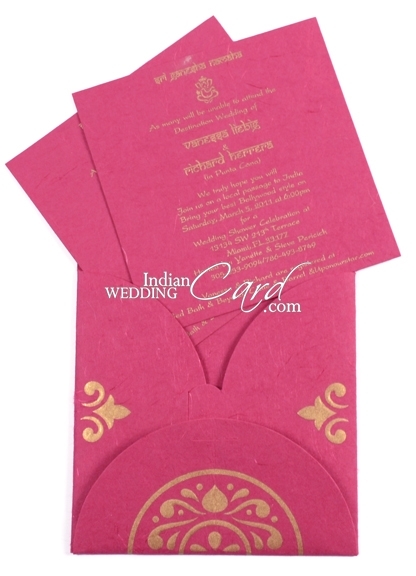 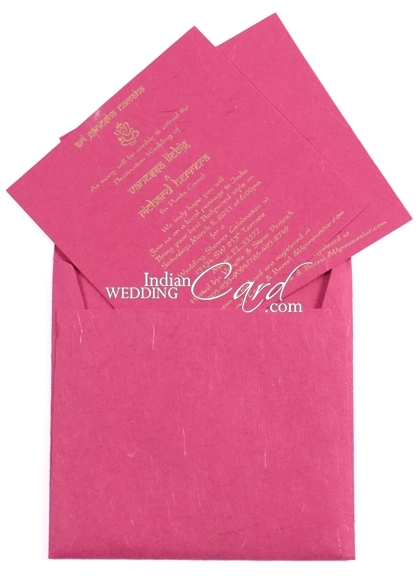 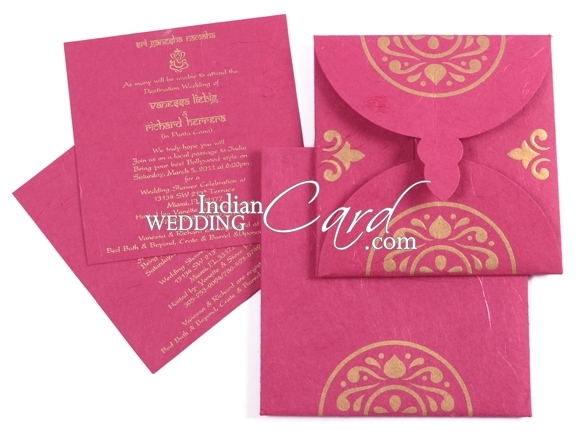 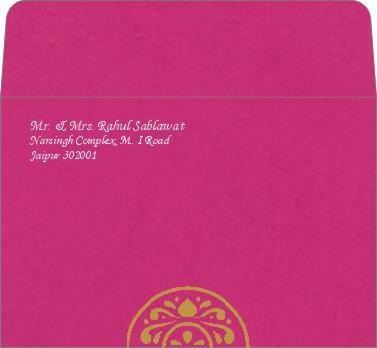 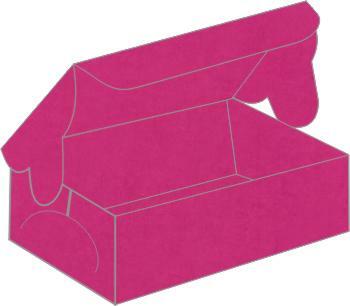 Paper: Hot Pink color silk handmade paper (200 gsm) for handkerchief style card, 2 inserts and mailing envelope. 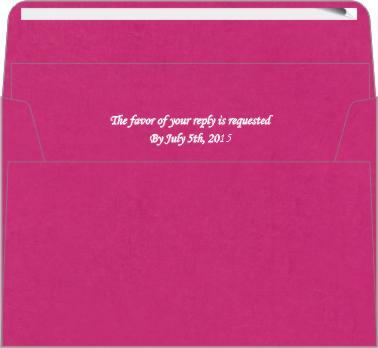 My apology. 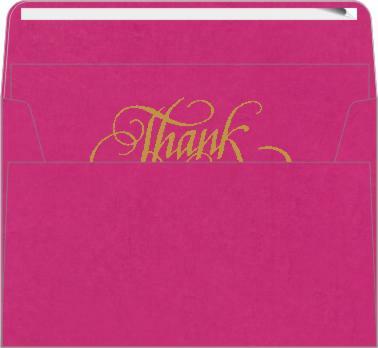 I received them last Thursday and I absolutely love them. 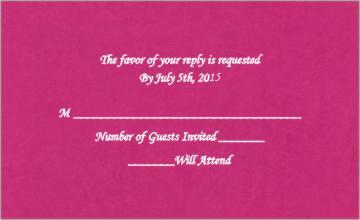 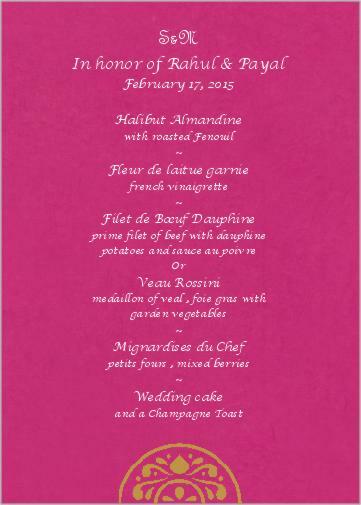 I`m getting the invitations ready to send to you. 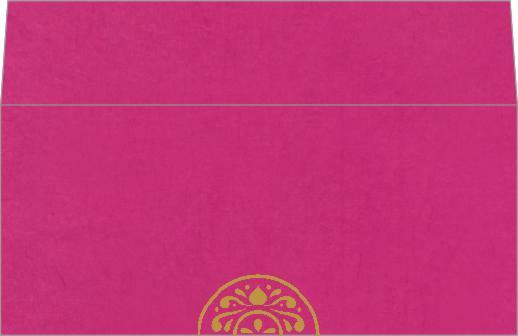 Great job on the save the date. 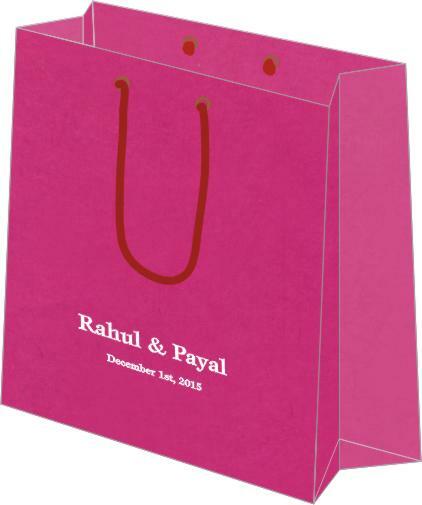 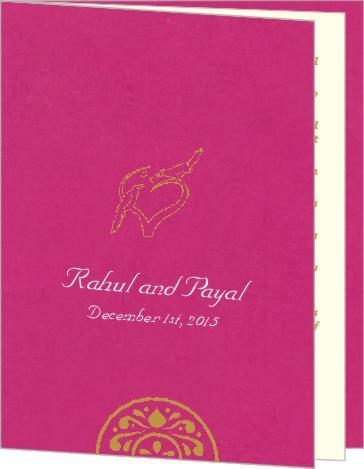 The wedding invitations came. 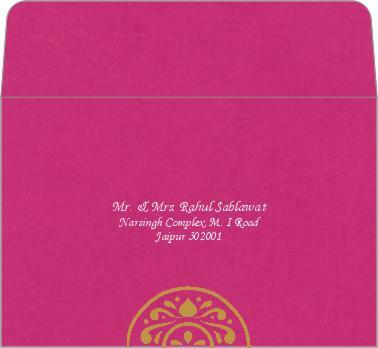 They are beautiful and just what we ordered.